The number of mega constellation launches are on the rise, with many more on the horizon, enabling Internet of Things (IoT) services on a massive scale, as well as entire host of other meaningful services. 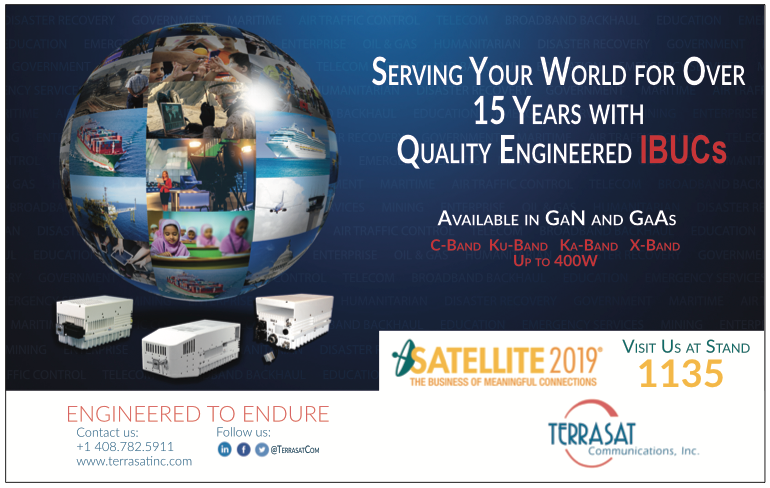 Satellite continues to retain its relevance and importance in the modern, always connected world, and is able to power a number of next generation services, thanks to ever-increasing number of innovative technologies and products. However, these innovations can also require more complexity, which means that equally innovative solutions are needed to help operators and users effectively manage their operations. 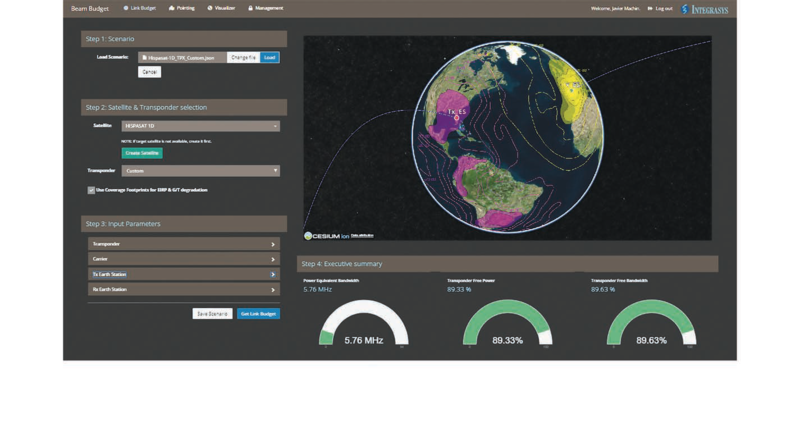 Managing complexities should encompass the entire satellite workflow and make it far easier to setup satellite antennas, reduce operator errors and ensure entire networks are continuously and automatically monitored. 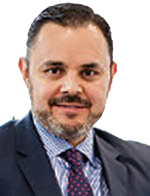 Integrasys has already worked, and continues to do so, with a number of satellite operators to drastically reduce running costs through better setup and monitoring. Yet, there is one area that remains complicated and that is the process of buying and selling satellite capacity. 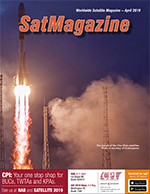 As most SatMagazine readers probably already know, buying and selling satellite capacity is managed using link budget calculations in order to account for gains and losses on any given satellite link. However, few outside of this exacting process know exactly how to accomplish this task, as the process is quite complex and requires expert knowledge. This also means time is required and the correct resources must be applied to the process... and as all know, time is in short supply for most operators. With delayed link budget calculations come postponements in new customer contracts. Incorrect computations result in an unsuitable satellite selection and that leads to signal degradation. 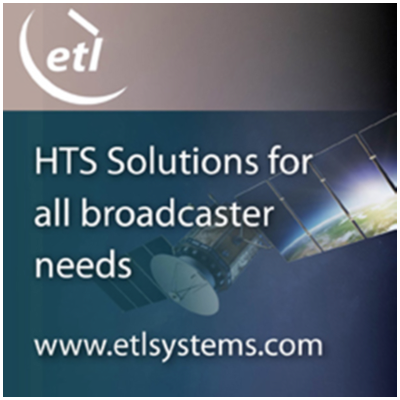 Correct calculations, on the other hand, and completing a link budget quickly and effectively, equates to a satellite operator maximizing revenue and providing the correct capacity to the customer every time. Integrasys recently announced the launch of a simple yet accurate link budget tool, Beam Budget. This product aims to democratize link budget calculations, making it possible for anyone to perform and understand these important calculations. One of the biggest challenges with a link budget is the sheer volume of parameters that need to be input in order to obtain an accurate calculation. This work generally needs to be done separately, for both the uplink and downlink frequencies. With Beam Budget, the company wanted to introduce a tool that could provide highly accurate results with fewer inputs. This tool can provide more than 75 results from just 25 inputs. In addition to the need for multiple parameters, the other main complication in performing link budget calculations is that traditional tools are generally quite difficult to use and understand. Until now, only trained link budgets experts were able to perform the calculations and then read and understand what the results mean. Due to press of business for most operators, and a lack of resources, delays are caused in waiting for link budget results and that equates to new customer contract signing delays. 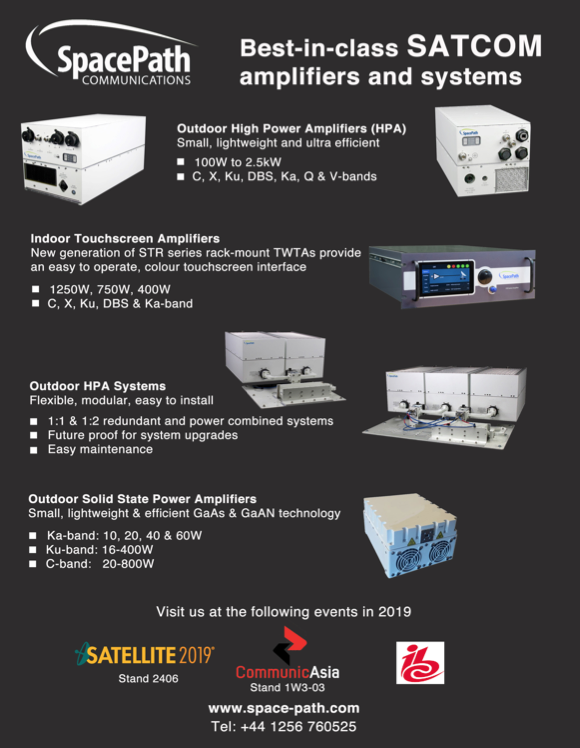 Additionally, most customers are unable to understand the results of the calculations and it can be quite challenging for them to be certain of the advised satellite selection. With Beam Budget, Integrasys has stripped the complication away and has created a tool that anyone can use.— an automatic and graphically detailed report is created in less than a minute. The company also wanted to ensure that easy-to-understand reports could be exported and shared with ease. These reports are accompanied by an executive summary that briefly explains the suitability — or unsuitability — of the available links. It is also really simple to select the desired location on a map as well as being able to save favorite setups for easy retrieval. Currently, if a company representative is visiting a client, they will need to have the link budget calculations already completed to accompany them on a sales visit. If a customer has questions concerning different configurations, these would then need to be taken away to be recalculated and then returned to that customer. With Beam Budget, representatives can log onto the web-based tool, calculate the link budgets at the customer’s location and quickly show them the results. In spite of multiple parameters, traditional link budget work is not always as accurate as it should, and must, be. 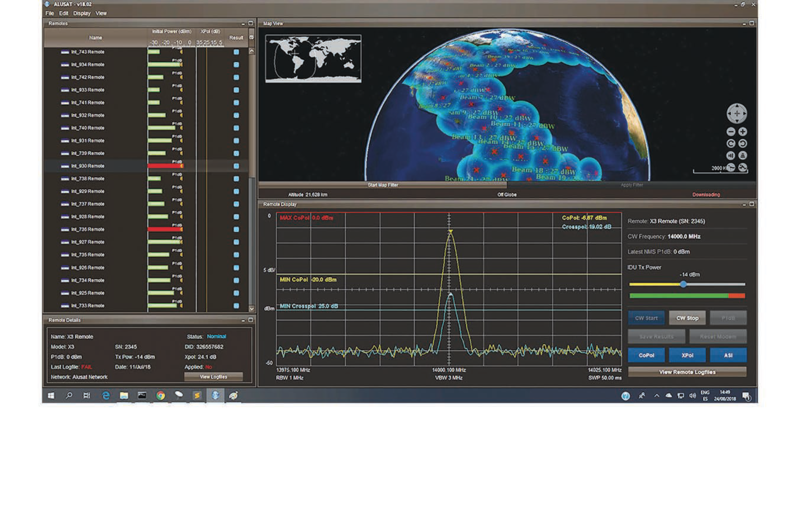 The challenge for Integrasys in developing this product was to ensure that all possible frequency bands and types of satellites were covered in a single tool, rather than having to further complicate matters using multiple tools. Beam Budget is available for every frequency band and also enables users to upload different types of satellite data. Every modulation is also supported. The result is the most accurate link budget calculation product possible. 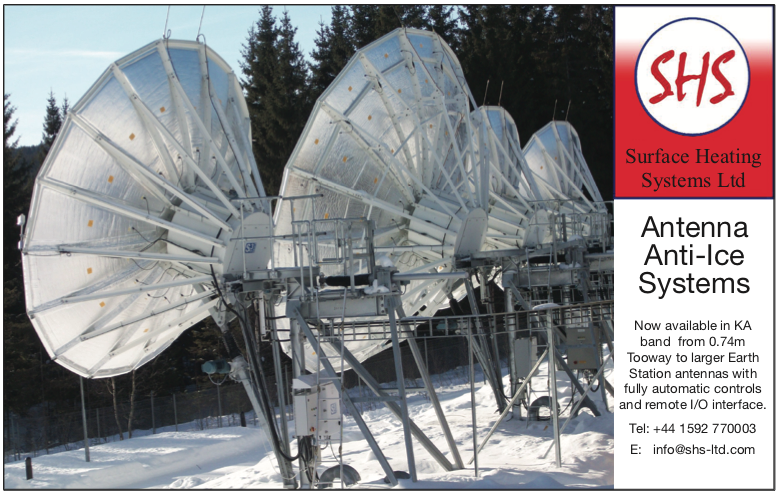 There can be no denying that link budget is a crucial part of buying and selling satellite capacity — these calculations enable satellite operators to confidently establish new satellite networks to ensure the best performance possible for a client company. Established networks use link budgets to calculate and demonstrate suitabilities for prospective customers. Satellite users need these tools to ensure the service they have selected is the correct choice. If the link budget cannot be performed or completed quickly enough, such could result in a costly, lost opportunity and revenue. Equally, if a customer does come on board without an accurate calculation, they may quickly take their business elsewhere if the end result does not match what they require. Fast and accurate link budget calculations are a must — by making this tool accessible to anyone within an organization, as well as making it easy for stakeholders to understand the completed results, satellite operators can greatly improve their efficiency and have full confidence in Link Budget’s results — and that, ultimately, is going to help them win new business and maximize their return on investment.